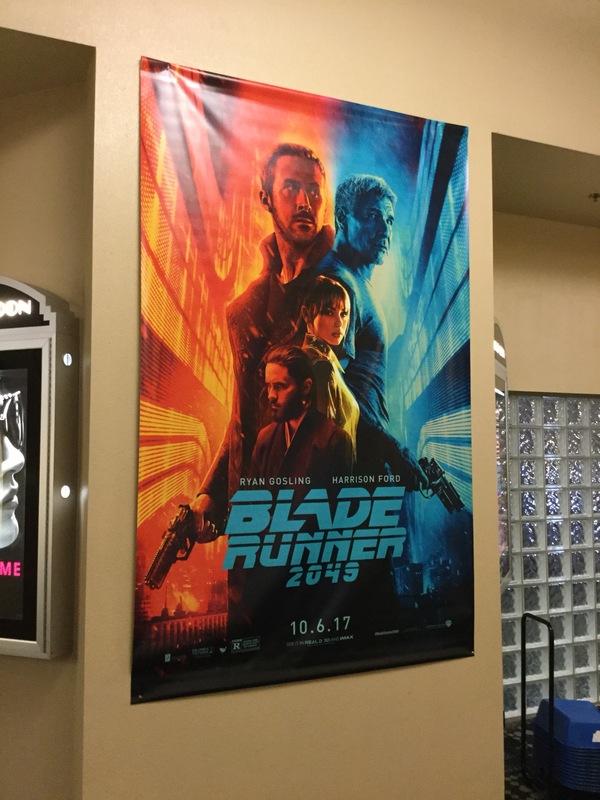 For fans of the original Blade Runner, they have done a great job of recreating this film series. The sci-fi world on screen is just magestic. The flying cars are flawless. 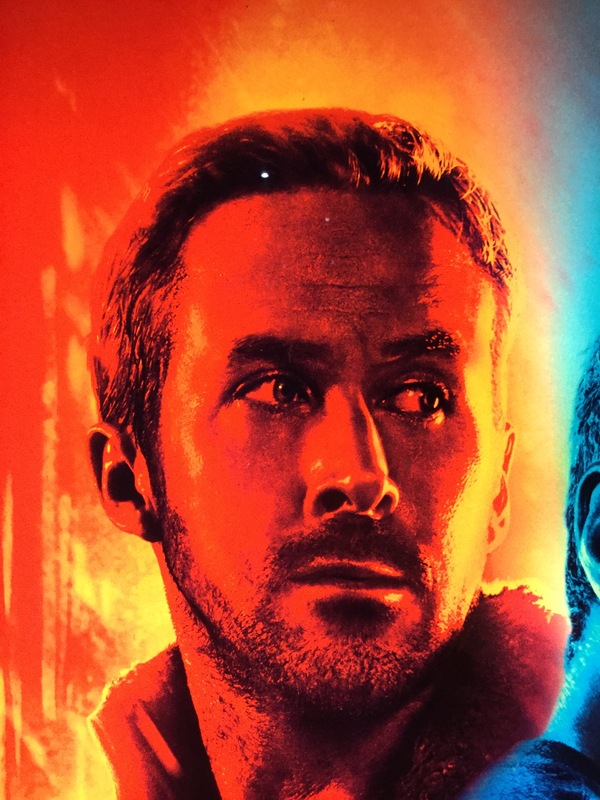 Ryan Gosling is the perfect choice for the lead role, and Harrison Ford holds his own. 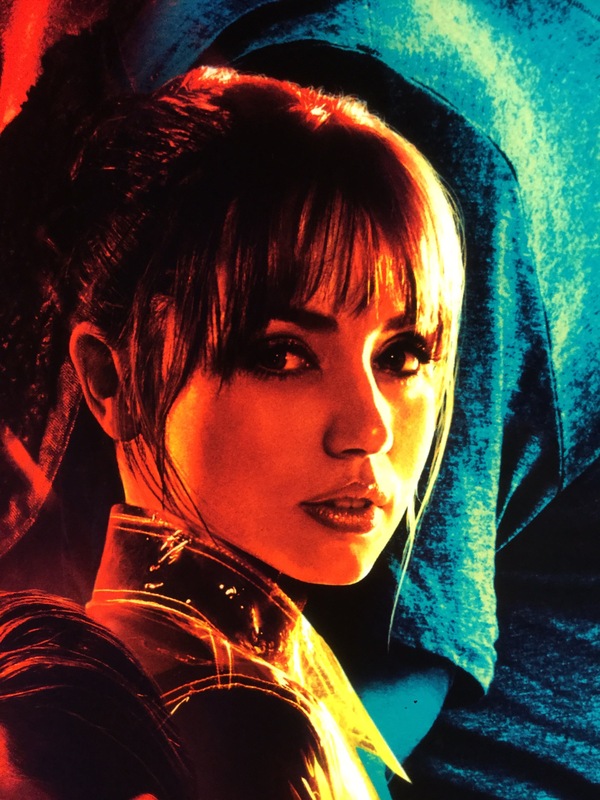 My favorite character is Joi, a holographic companion, played by Ana de Armas. They could have based the movie on her and it would have been wonderful. 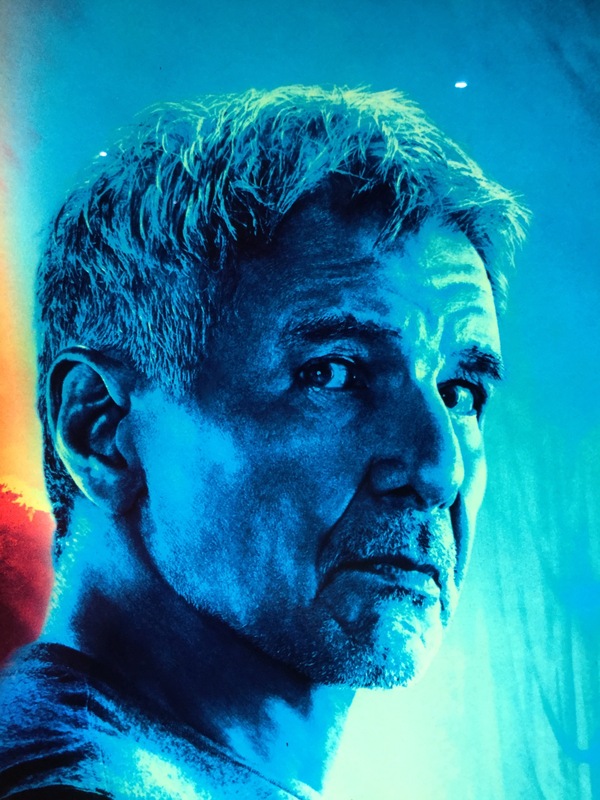 Be warned that the running time for this movie is long – I was in the theater for 3 hours with previews and credits – and if you are like me, you may not find yourself a fan of the storyline. However, this is a must see for the local movie house or IMAX if you have one nearby.